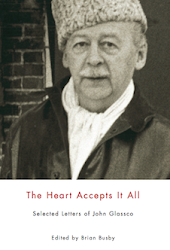 The first review of A Gentleman of Pleasure today – this from literary historian, antiquarian bookseller and author Stephen J. Gertz. 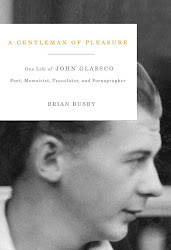 ...A Gentleman of Pleasure is the long-awaited biography of Glassco, one of the most fascinating characters of twentieth century literature in English yet one, for the most part, completely unknown. That should change with this thoroughly researched, engaging, and elegantly written book. How to honour the occasion? 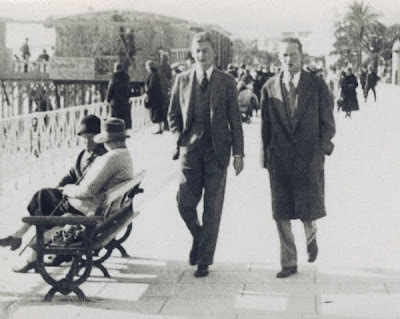 Why with a previously unpublished photo of John Glassco and Graeme Taylor strolling along the boardwalk in Nice, of course. Crossposted at The Dusty Bookcase.